A presentation at the International Association for Dental Research reported for the that the citric acid in sports beverages causes significant tooth enamel erosion compromising tooth integrity and predisposing to fissures and cracks. I consider sports beverages a close cousin to soda and never recommend their use except for those engaging in vigorous physical activity for more than 1-hour. Amongst 5,278 middle school students tested on variety of health and fitness measures, more than half failed the minimum standards for aerobic fitness. Aerobic fitness is required for health. 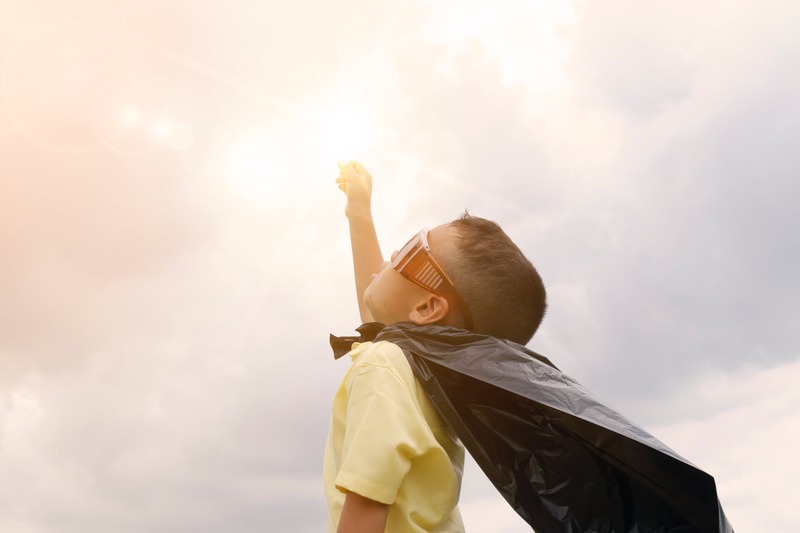 For your child’s life, do whatever it takes to be sure they accumulate at least 1-hour of moderate to vigorous aerobic activity daily. A large-scale study evaluating the impact of fish intake on cognitive performance in teens found that teens who consumed more than 1 serving of fish per week scored higher on standard intelligence tests than those who ate it less than weekly. (Acta Pediactrica, Mar 09). 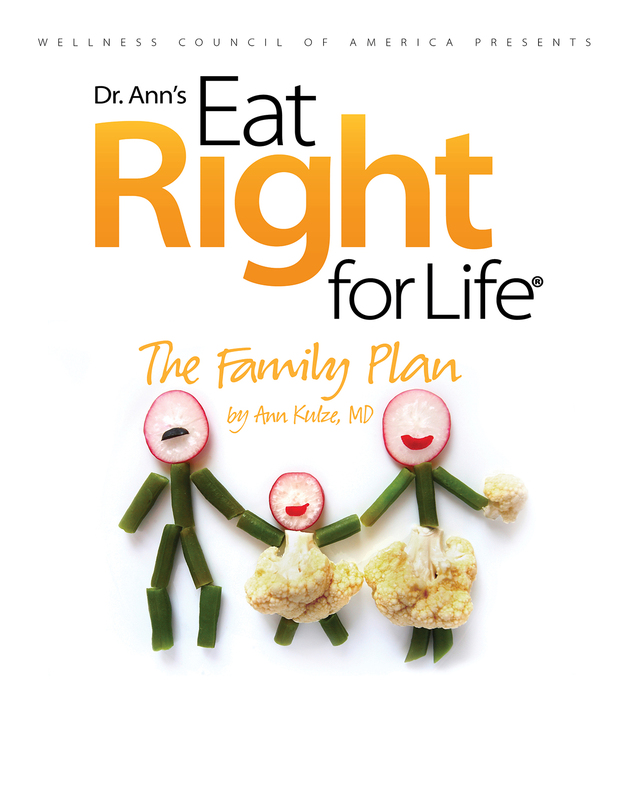 Order my book, THE FAMILY PLAN, for everything you need to know about raising healthy eaters!